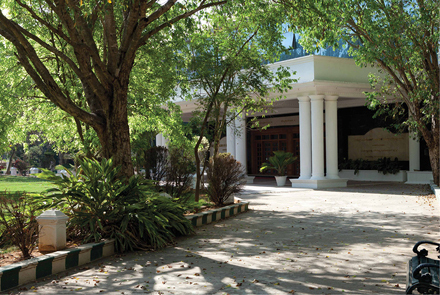 East Point Group of Institutions (EPGI) was started by MG Charitable Trust in the year 1998. The students are provided with quality education in fields like Higher Education, Medical Sciences, Pharma Sciences, Health Sciences, Science, Arts and Humanities. The vision is to produce human resource as per industrial needs with Humanity and Education. 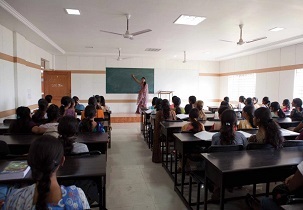 The mission is to provide holistic education to the students to help them face the challenges in the society. 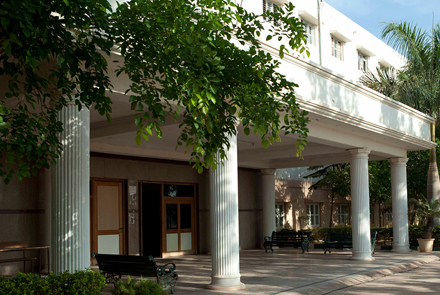 The college offers various courses like Diploma, D-Pharma, B.Pharma, BPT, B.Sc., B.Com, BBA, BCA, MBBS, M.Pharm, Pharma-D, MBA, M.Com, B.E., M.Tech and Ph.D. Diploma, D-Pharma, B.Pharma, BPT, B.Sc., B.Com, BBA, BCA, MBBS, M.Pharm, Pharma-D, MBA, M.Com, B.E., M.Tech, Ph.D.
10+2/PUC/Higher secondary completion with Minimum 45% aggregate in mandatory subjects such as Physics, Mathematics and Electronics /Information Science/Computer Science. Online Mode: The application form for various courses offered in the college is available on the official website where the interested candidates can fill the form within the specified time. 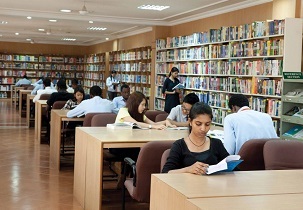 The library has 6000 volumes of books in various branches like Management, Nursing, Pharmacy, Aviation, Engineering, Science and Commerce. The hostel facility is present for male and female students with recreation centers, water coolers, water heaters, generators and cooperative stores. 24 hours health service is present within the campus with doctors in order to ensure safety of the students and staff. Are you Interested in "East Point Group of Institutions"? Please provide the following details.